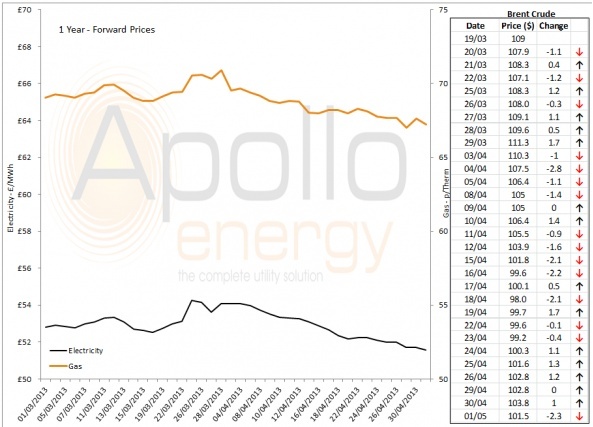 The Spot market is set to look stable over the next few days with weather temperatures expected to remain as they are until next Tuesday when they should rise above the seasonal average, the public holidays will also lower power consumption. 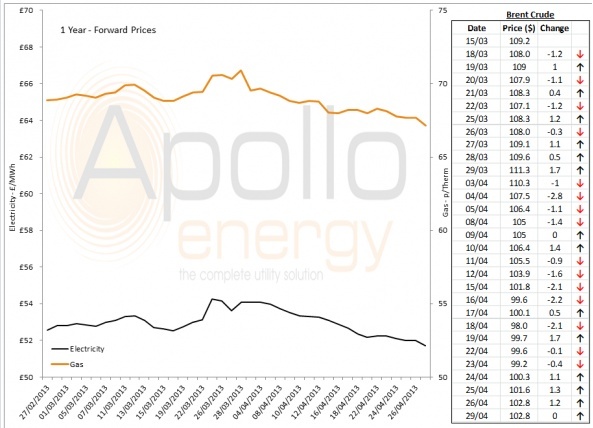 Spot Prices saw a slight fall this morning as wind and nuclear generation was at similar levels to yesterday. The market is set to look bearish as the week goes on due to the warm weather forecast. 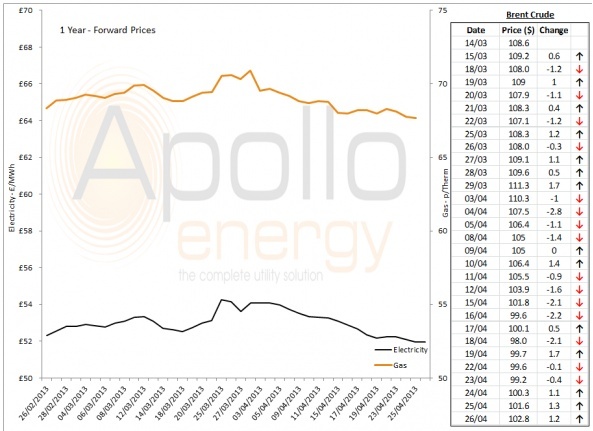 Spot prices are set to take a bullish trend and made gains today as the UK received reduced gas storage injections due to a decrease in Norwegian flows yesterday. 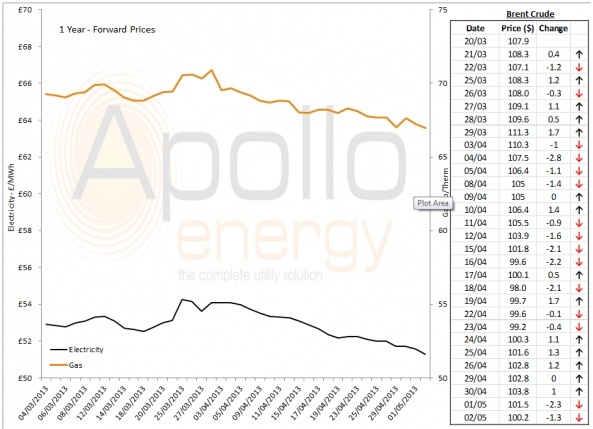 Wind and nuclear generation is also expected to drop off from yesterday's levels. 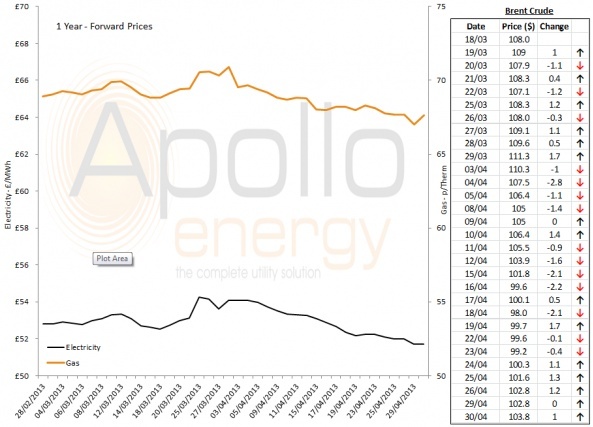 Spot prices are expected to stabilise over the next few days as the market is currently well-supplied as a result of increased nuclear generation and hydro production hitting a record high in France. Spot prices are set to increase in price over the next week but the rise is thought to be smaller than expected as although the temperatures will turn colder, the drop will not be as bad as first thought.